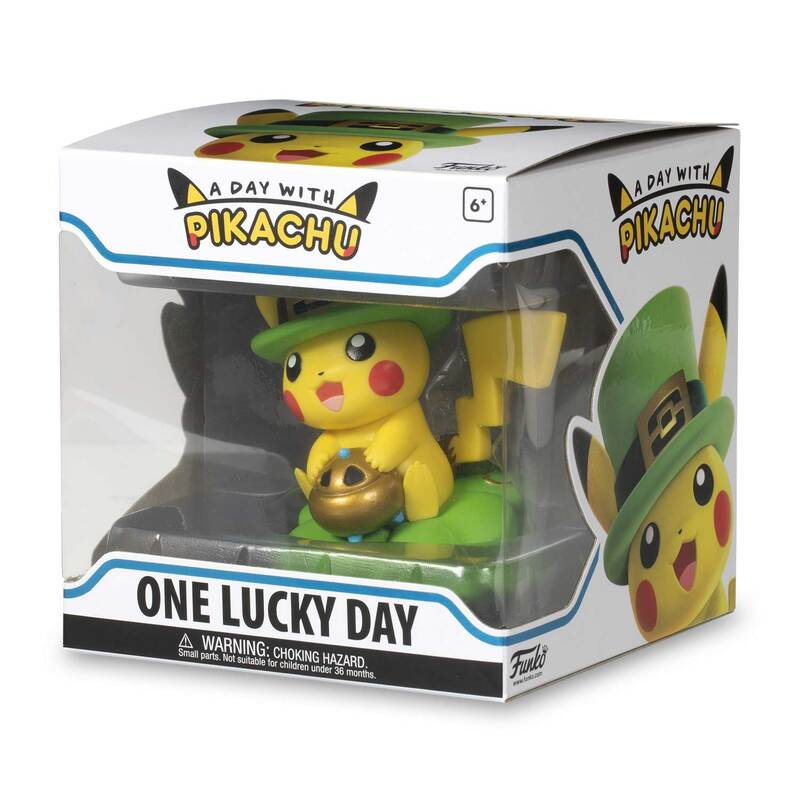 The Pokémon Company has announced a special collaboration between the Pokémon Center website and Funko, that will see the release of a line of figures called “A Day with Pikachu”. 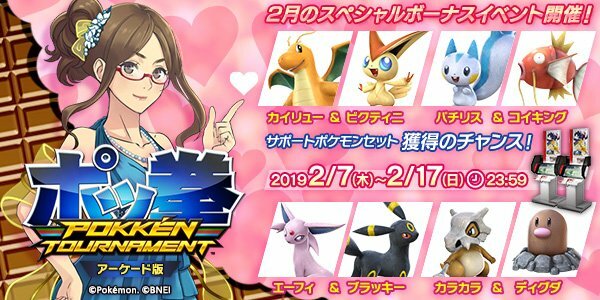 The first figure(s) will be launched next week (on February 13th), and after that, a new one will be released each month for an entire year. 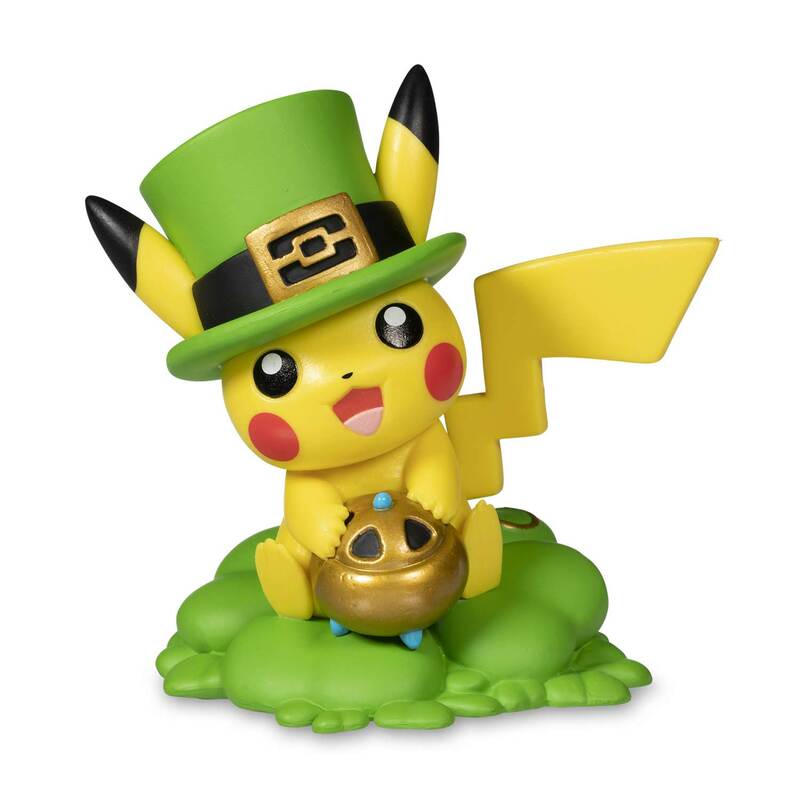 The figures are all inspired by a specific holiday or month, and they feature Pikachu. 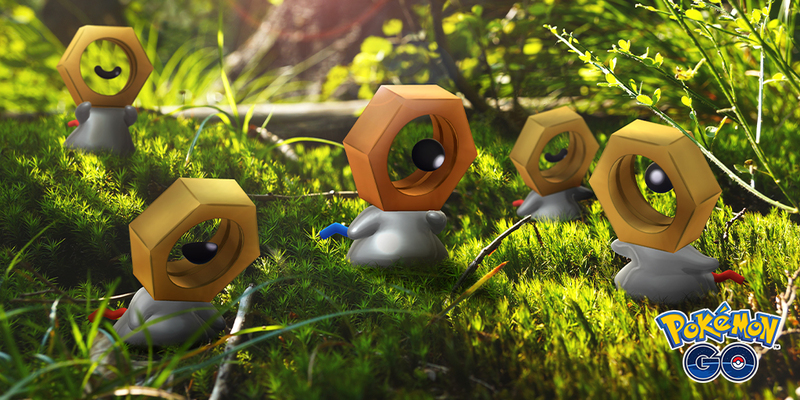 As part of the Lunar New Year celebrations, players can encounter a Shiny version of Meltan, though only for a limited time. 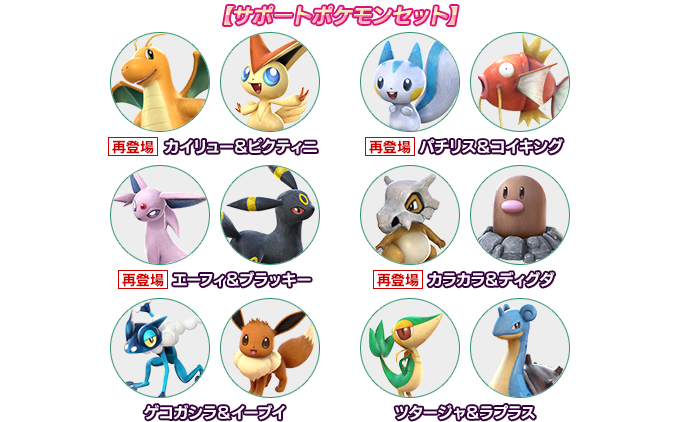 Between February 5th (1PM PT / 4PM ET / 9PM GMT / 10PM CET) / February 6th (6AM JST) and March 4th (11.59PM PT) / March 5 (2.59AM ET / 7.59AM GMT / 3.59PM JST), when getting a Meltan from a Mytstery Box, there’s a chance it will be shiny. 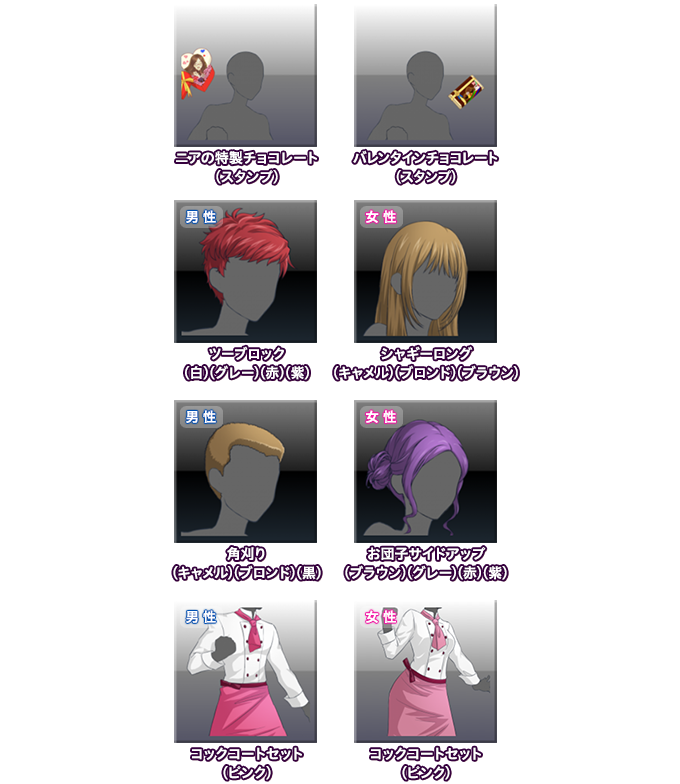 What’s more, the waiting time before you can open the Mystery Box again will be reduced to 3 days. 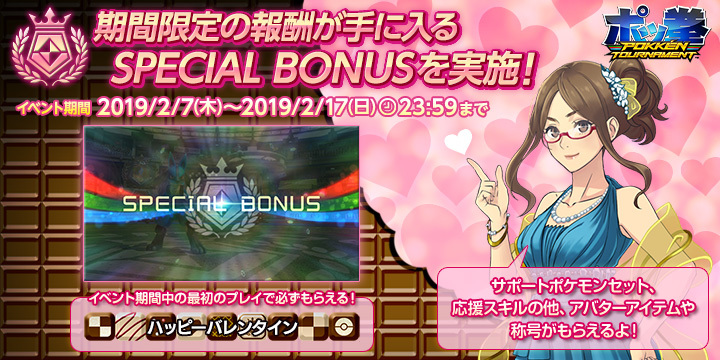 However, you need to be careful: this only works for boxes opened DURING the event: if you open it before it starts, then you will have to wait the usual week.